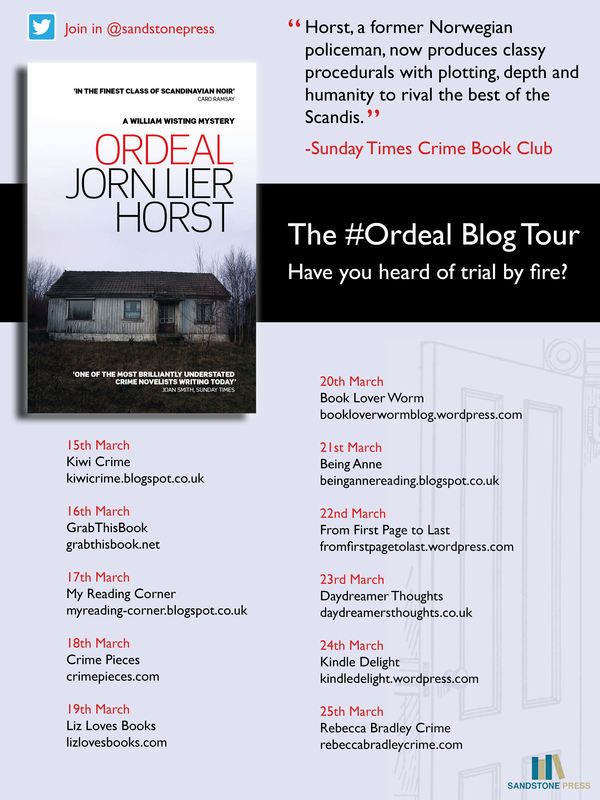 Today I’m pleased to welcome to the blog, as part of his blog tour, Jorn Lier Horst. Jorn will be telling us all about his first draft process. 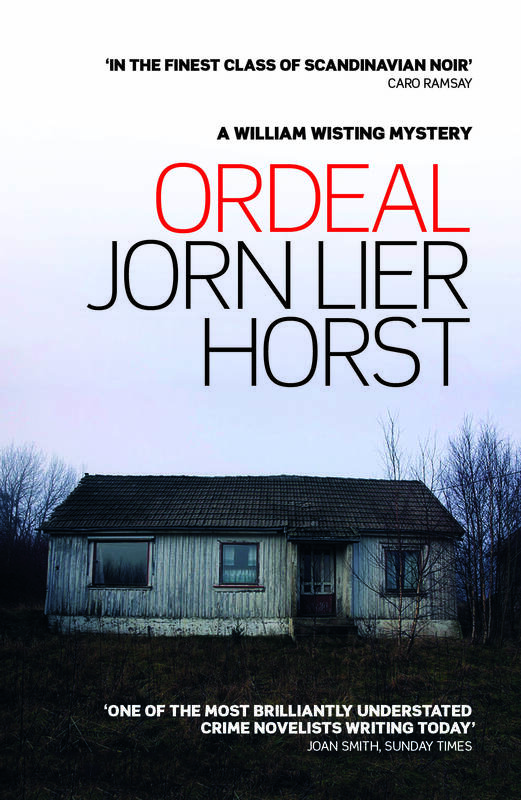 Jorn Lier Horst (born in Bamble, Telemark 1970) is a former Senior Investigating Officer at the Norwegian police force. He made his literary debut as a crime writer in 2004 and is now considered one of the foremost Nordic crime writers. His William Wisting series of crime novels has been extremely successful, having sold more than 500,000 copies in Scandinavia, UK, Germany, Netherlands and Thailand. Dregs, sixth in the series, was published in English by Sandstone Press in 2011. 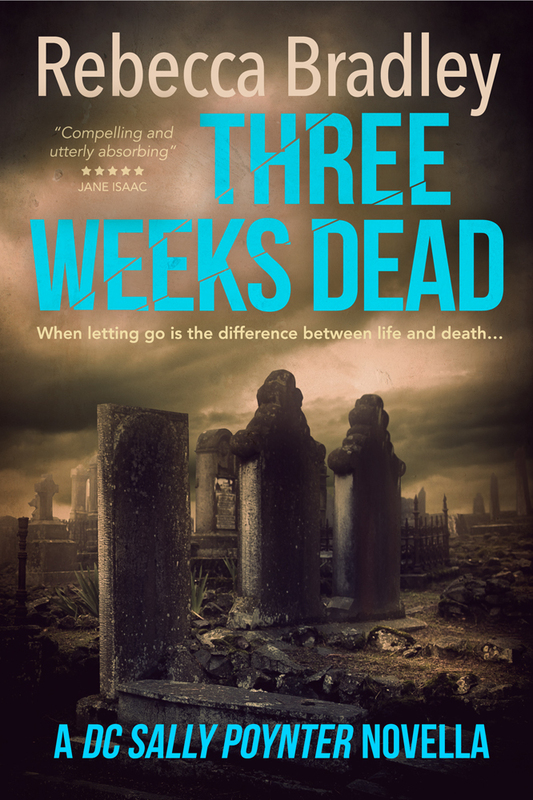 The next book, Closed for Winter, won Norway’s Booksellers’ Prize in 2012 and was shortlisted for the Riverton Prize. 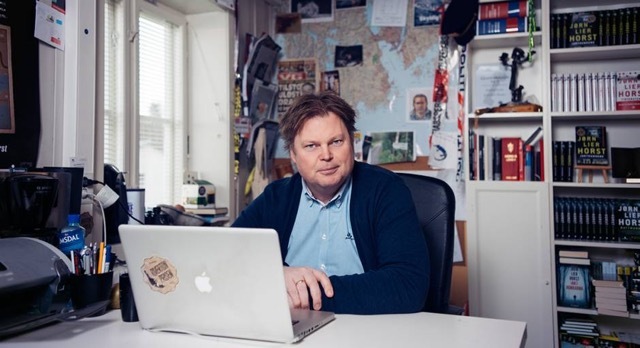 His latest novel, The Hunting Dogs, won both the prestigious Golden Revolver, for best Norwegian crime, and The Glass Key, which widened the scope to best crime fiction in all the Nordic countries, in 2013. I take out a new writing pad and start to draw a mind map. Key words for the action and names of characters. There’s something special about the feeling of blank sheets of paper and a newly sharpened pencil. Not really. I just like to let my thoughts flow freely around the subject I have chosen and write down the snippets that come to me. It starts with pen and paper, but it’s not long until I’m sitting down in front of the computer. I have many years of experience as a murder investigator behind me. That’s an advantage when you intend to write crime novels and means that the need for research is perhaps not as great as it would be for other people. But it’s important to me that the stories I write are considered realistic. You can, of course, find answers to most things on Google, but I like oral sources. From my time in the police force, I have a large network of contacts on both sides of the law. To some extent, my books also belong to the journalism-crime category, in that the main protagonist’s daughter is a journalist by profession. I like to get things under my skin a little, so in order to depict the world of journalism just as credibly as the police environment in my books, I undertook a week’s work placement with crime journalists at Norway’s biggest newspaper, Verdens Gang. I use Evernote. I have that program with me at all times: on my phone, tablet and computer. Always at my fingertips, functional and flexible. It probably sounds strange, but in fact I write my books first of all on an Excel spreadsheet before I write in Word. I use the spreadsheet to plot everything out and make a diagram of my stories. Each column is a chapter, and I write keywords about the plot in the individual cells. Then I have some general rows in which I keep track of where I am in time and place. This analytical approach is probably a trait I have brought with me from my job as an investigator, where it was important to be purposeful and structured. However, the schematic construction is a good help when it comes to getting all the little cogs in a crime novel to fit neatly together. When I then begin to write in Word, I believe I have the entire narrative ready, but then things happen during the writing process to make the story go in different directions and other people pop up that I hadn’t included in my planning. In this way, the stories also come to life. No. I’m not superstitious or anything like that. The most important thing is a clear head. I have short spells of writing and allow myself to be interrupted by phone calls, emails and my dog, who is always stretched out at my feet when I’m writing – at least when I’m writing at home. I’m fortunate in that I can write anywhere. On trains, at airports and in hotel rooms. But I also have my own office that I rent in an old, disused military base. The Norwegian Police College uses the same area for postgraduate training and short courses and I share the canteen with many of my old colleagues. I have furnished the office itself quite like the way that will be familiar to you from detectives in film: with a huge map of the area in which my stories are set hanging on the wall, and pictures and key words from the action on display. In fact, it’s not so very different from the way I was used to working as a police investigator. It has to do with gaining an overview over complex events. And then you normally need plenty of wall space! I write in an extremely linear fashion. That means I don’t continue writing until I feel that a sentence or expression fits. That doesn’t mean, though, that I can’t go back and change it later! I count the number of words at the end of my working day, and am satisfied if I’ve written 1,000 words in the course of the day. At one time I used the app WordOne to keep track. My books are usually between 90,000 and 100,000 words long. That is about 350 pages. At 1,000 words per day, you would reckon that the task would be accomplished in between 90 and 100 days. But of course it doesn’t go like that. I don’t manage to write every day, and need time for planning and research. I take about eight months before I’m ready to submit a manuscript (a Word file) to my editor. By then it’s usually completely finished. I don’t have any punishing rounds with my editor in which I’m told I need to re-write or change things. As a rule, it goes straight on to the copy-editing stage. The most important thing is that my wife, Beate, reads the draft. She is exceptionally good at finding not only spelling mistakes and typos, but also flaws in logic and contradictions in the text. But the first draft is usually so thoroughly prepared on my part that the story does not change significantly until a book emerges from it. 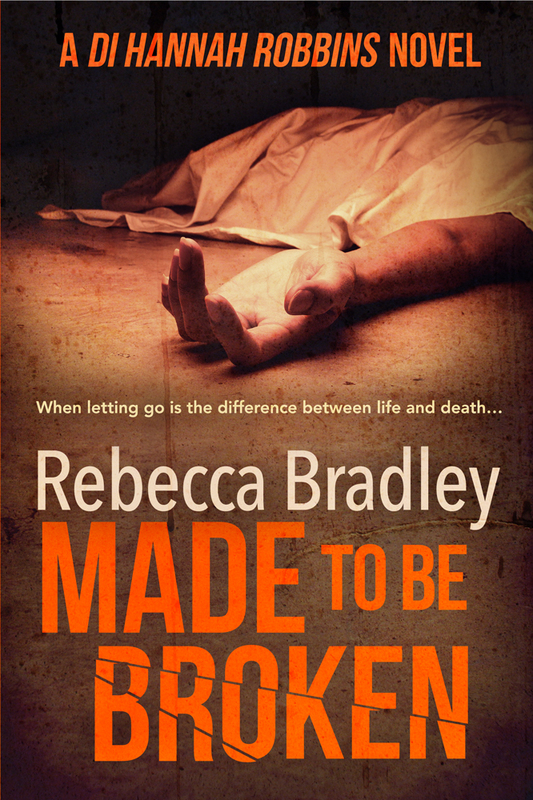 The time between first draft and finished book is spent on corrections and copy-editing. You can find Jorn on Sandstone Press, Twitter, and Amazon. I’m a bit of a perfectionist in that I can’t move forward until I have the current line perfect either. I am a planner, but using a spreadsheet would confuse me. Glad it works for you, Jorn! Delighted to see that a new William Wisting novel is out there. And it’s fascinating to learn what goes on ‘behind the scenes.’ Thanks for sharing. Love the idea of planning on an excel spreadsheet – I’ve not come across that before!